TWO RENOWNED DESIGNERS. TWO HEARTS OF GOLD. 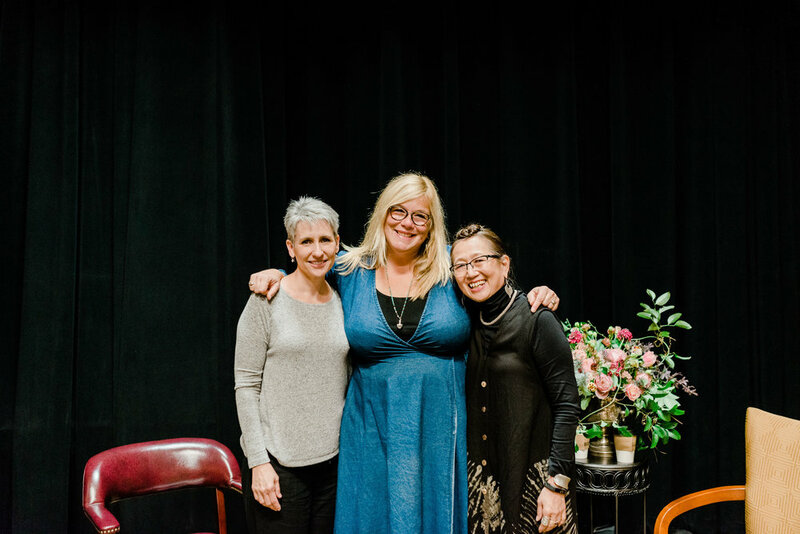 When Holly and Hitomi realized there was a need they could help meet by using their expertise and talents, they were moved to action without a second thought. With ideas flying between them in a Virginia kitchen, the decision was made quickly: "Let's go to Texas and see how we can help." We are grateful for two generous spirits and a can-do attitude. Together, we can make a difference. And it starts with a few brave flower friends. 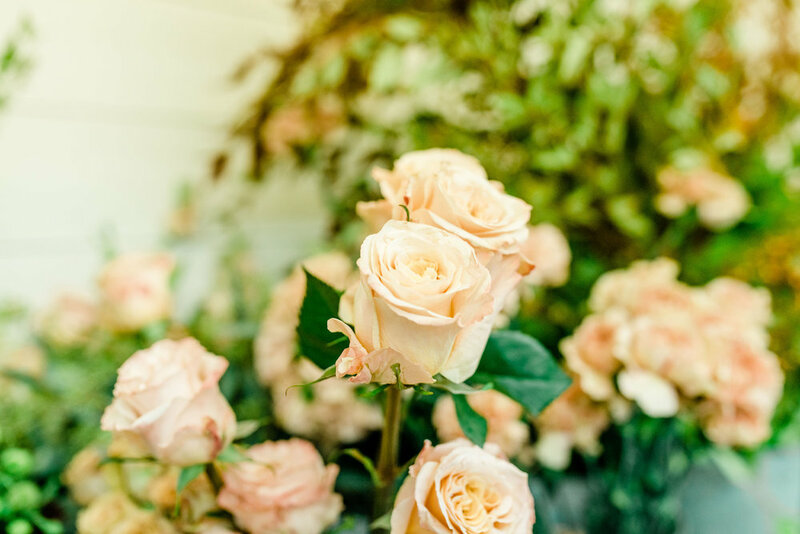 Twenty-five years ago, Holly founded her home-based wedding and event floral design studio - Holly Heider Chapple Flowers. The studio was created in the Chapple home to ensure Holly's time could be spent raising her children while working. Holly and her husband, Evan, celebrated 31 years of marriage this year and are proud parents of seven wonderful children ranging in age from 9 to 31. 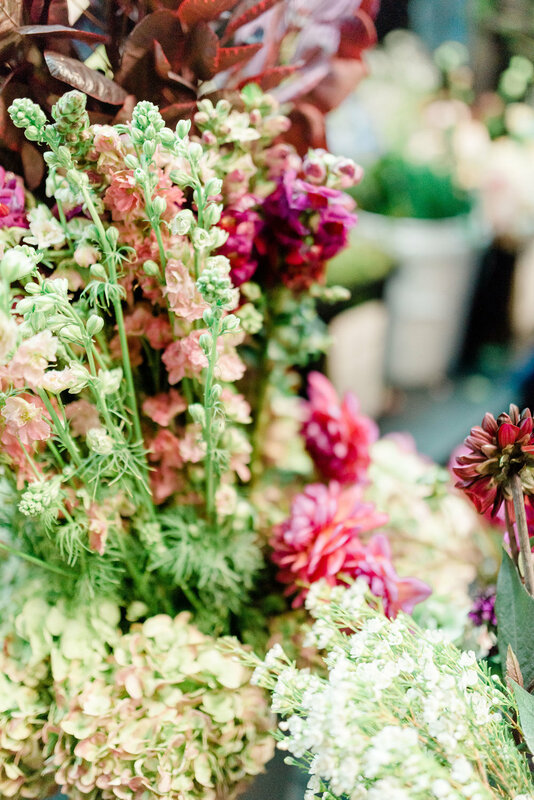 Years ago, Holly began using social media as a way to reach new clients and share her floral design event work. 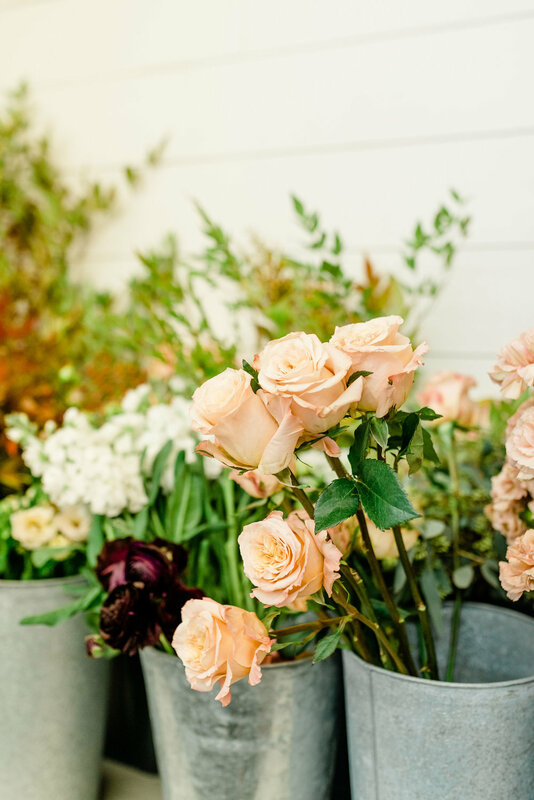 She created a blog called The Full Bouquet. 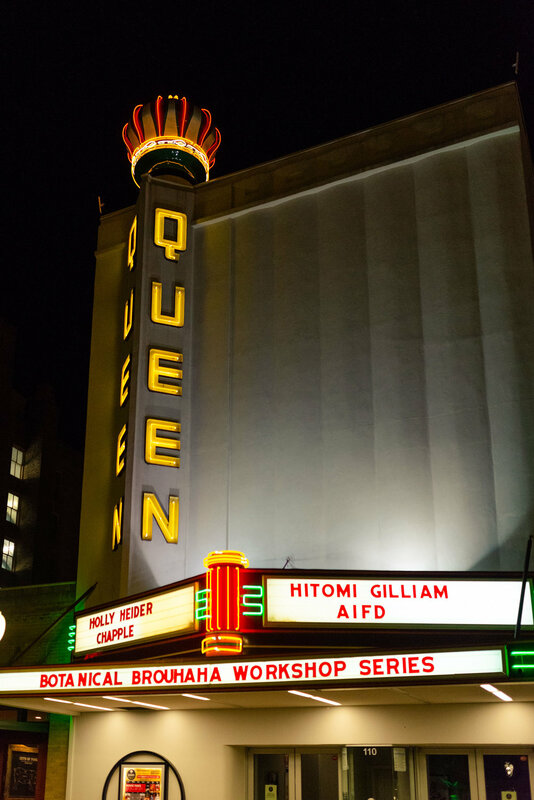 Actively participating in social media helped Holly gain national recognition for her business. Holly's studio services weddings and special events in the Washington, D.C. area and worldwide destinations. 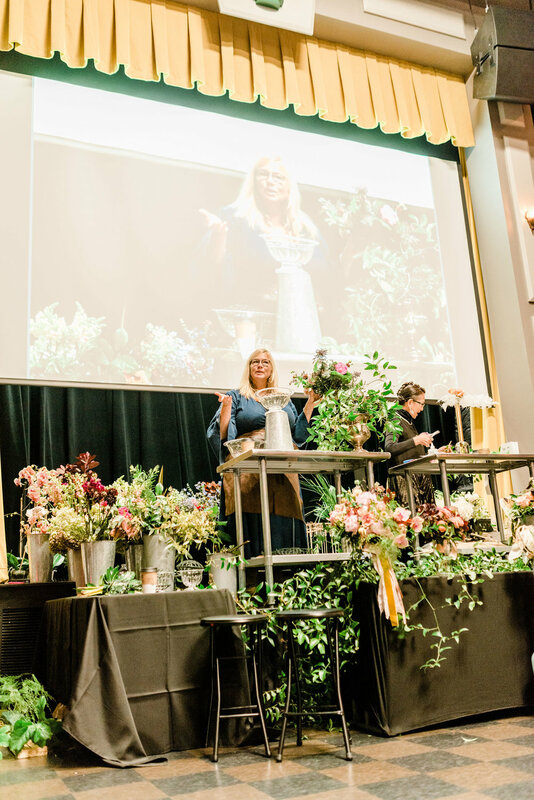 Holly is also the founder of The Chapel Designers, a consortium of designers around the world, which was created to help designers connect with one another to broaden their resources and relationships with others in the floral industry. 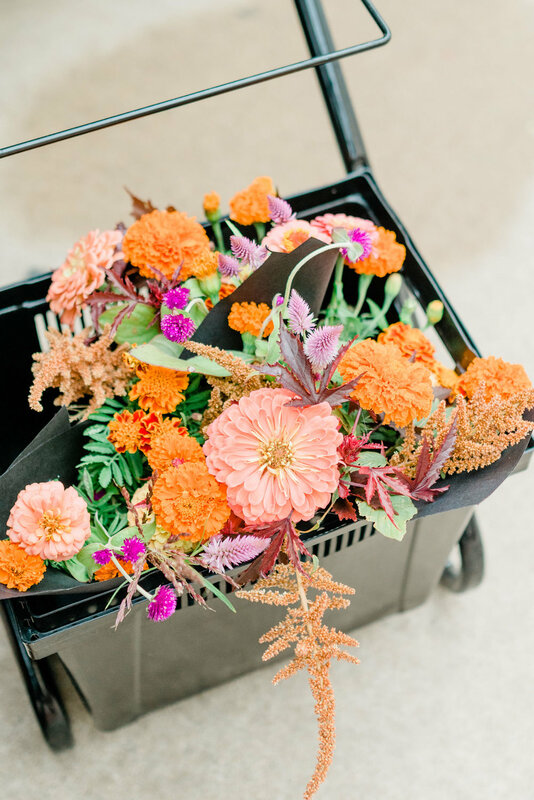 In the summer of 2015, Holly and Evan started a new adventure with the purchase of Hope Flower Farm in Waterford, Virginia. To date, they have hosted a variety of workshops, conferences, and events at the farm. 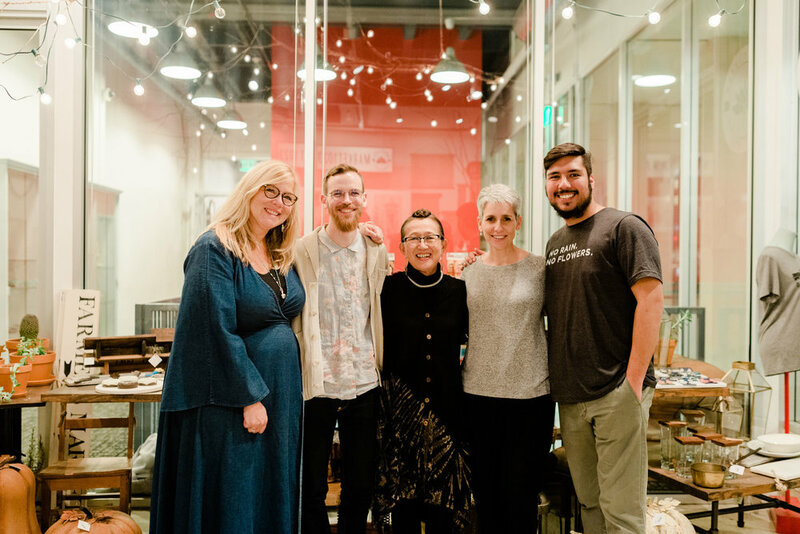 Accomplished designers have traveled across the US and world to speak at Hope: Gregor Lersch, Ariella Chezar, Robbie Honey, Hitomi Gilliam, Francoise Weeks, and the list goes on. 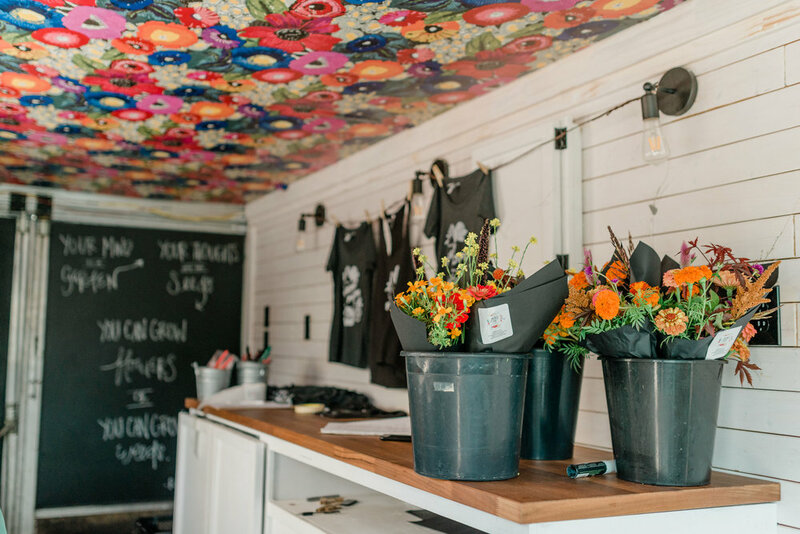 Hope Flower Farm has also become the home of the annual Flowerstock event, a flower festival of sorts with live music, glamping, and floral design demonstrations by skilled instructors. 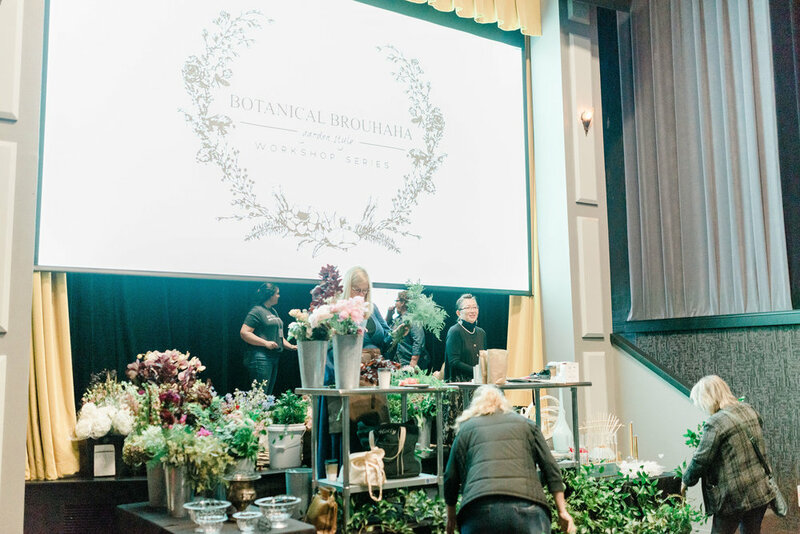 A new product line with Syndicate Sales became a reality in 2018 with the production and distribution of Holly's "egg" and "pillow" mechanics and a compote bowl collection. 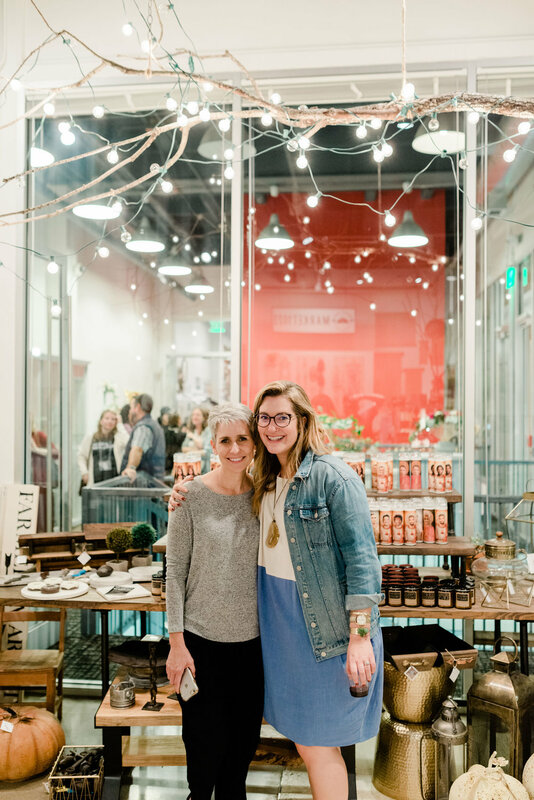 She enjoys demonstrating and developing a myriad of uses for her products, as well as seeing the ways her peers dream up uses for them. 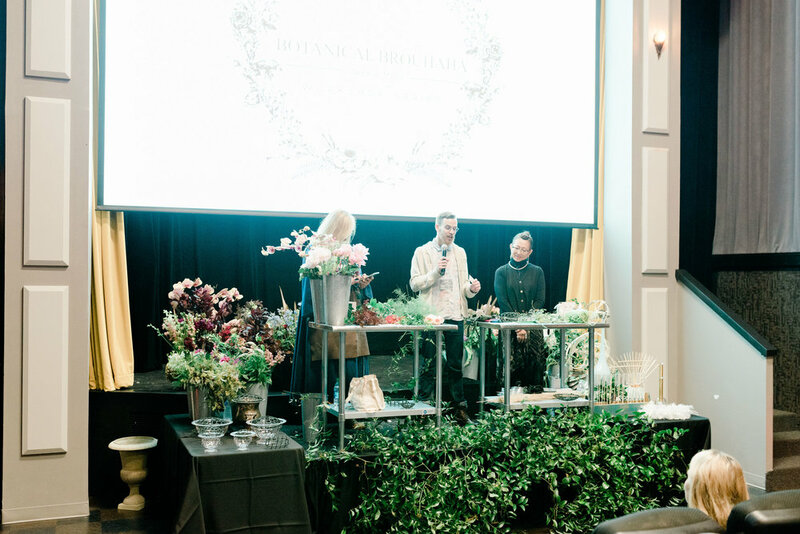 In July 2018, Holly was honored by the opportunity to speak at the AIFD Symposium in Washington, D.C. where she forged many new relationships with industry peers and was given the chance to share her flower journey through a fashion show featuring many of her past brides carrying HCF designs. Hitomi’s biggest pleasure in life is ‘SHARING EVERYTHING I KNOW’! 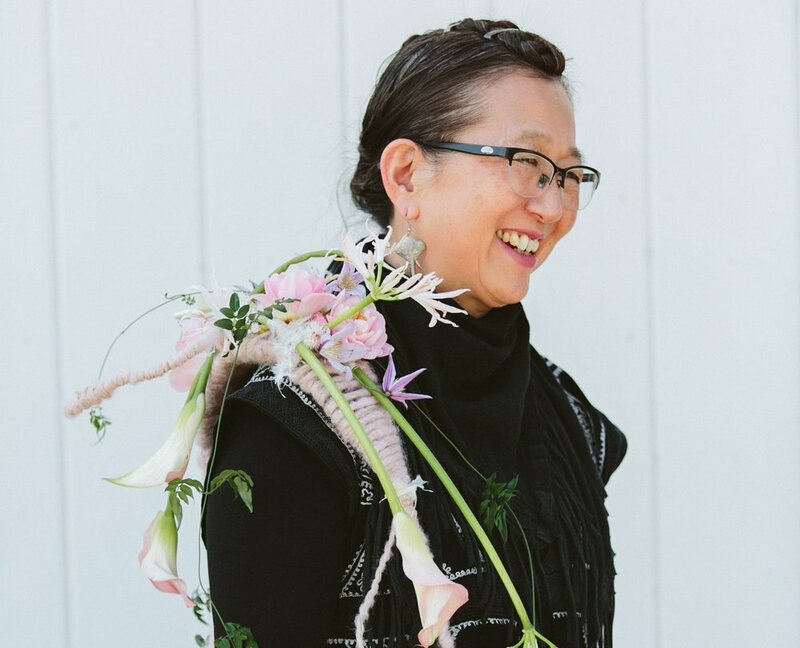 Hitomi Gilliam, AIFD is a Japanese Canadian floral artist, keynote lecturer, demonstrator, educator and a consultant in all aspects of the Art and Business of Floral Design. She is the Creative Director for DESIGN358 (2008). She has guest-designed extensively throughout North America, England, Japan, Mexico, Taiwan, Bermuda, Singapore, Hong Kong, Australia, New Zealand, Colombia, Belgium, Korea and India. Hitomi has lectured at Art Gallery of Ontario (Toronto), Chicago Botanical Gardens, Philadelphia Museum of Art, Cheekwood Botanical Gardens (Nashville), Museum of Fine Art Boston, Minneapolis Institute of Art, Bouquets to Art (San Francisco), Houston Museum of Fine Art, New Orleans Museum of Fine Art, Cleveland Botanical Gardens, Honolulu Academy of Art, Everson Museum of Art (Syracuse), The Walters Art Museum (Baltimore), Longwood Gardens, Virginia Museum of Fine Art, Lewis Ginter Botanical Gardens (Richmond,VA), Detroit Institute of Arts, Vero Beach Museum of Fine Arts, The Strong Museum (Rochester, NY), North Carolina Museum of Art (Raleigh, NC) and Columbus Museum of Fine Art. 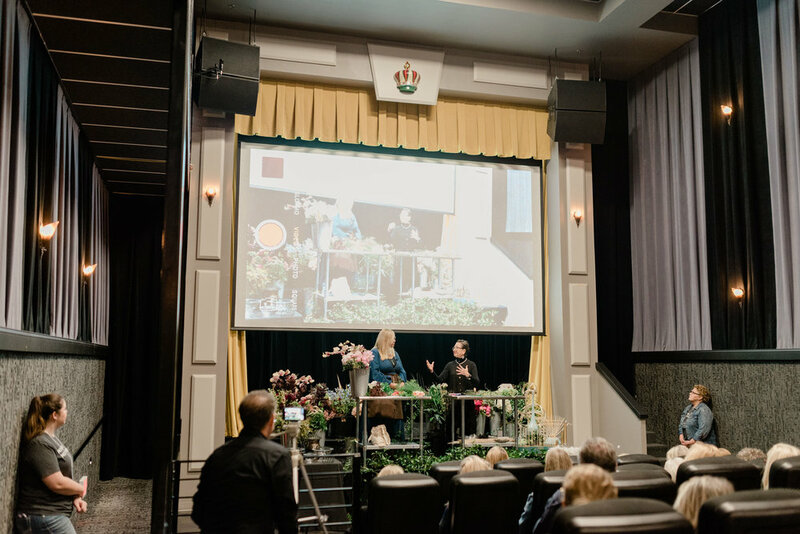 She has also presented at the Philadelphia Flower Show, Newport Flower Show and Singapore Garden Festival. Hitomi has collaborated with Tomas De Bruyne from Belgium to create a comprehensive ‘European Master Certification’ Program. 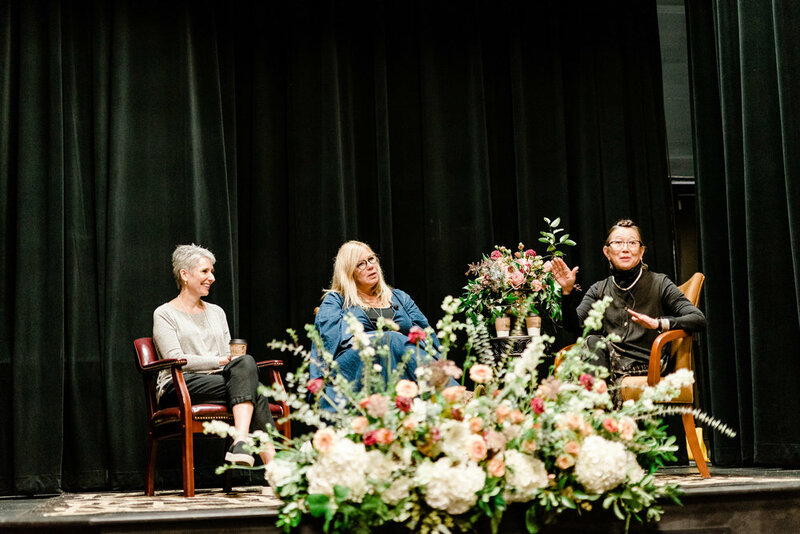 Our November 2018 Workshop was a two-day event packed with learning, connecting, and making a difference. 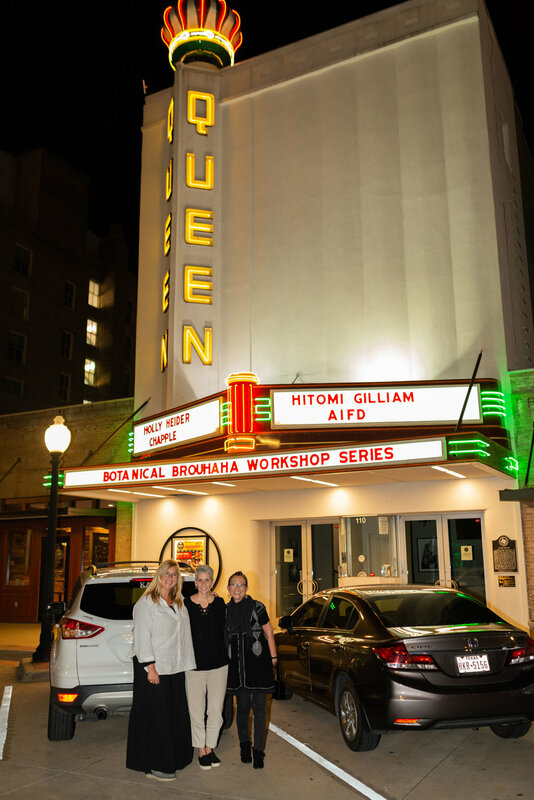 On Monday, Holly and Hitomi led demonstrations for our participants at the Historic Queen Theater in Downtown Bryan. Gretchen from Petals, Ink. 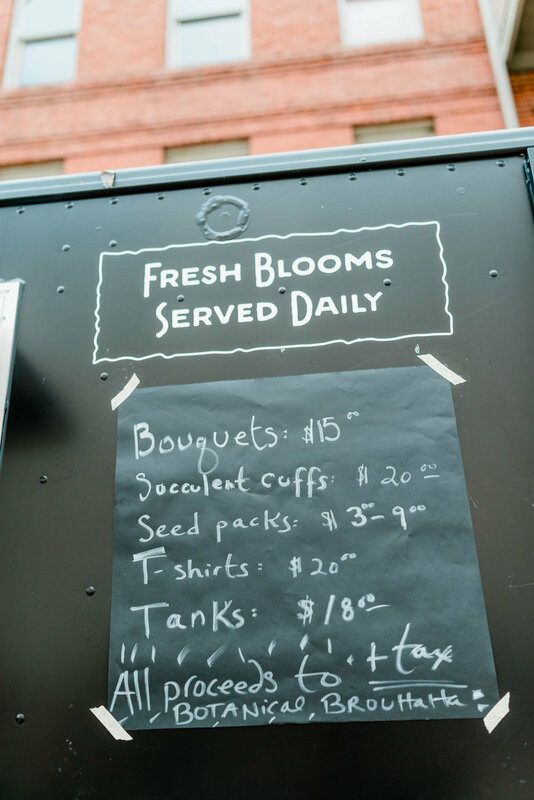 brought her mobile flower truck for a pop-up event and donated all of the proceeds to the Botanical Brouhaha Garden Style Initiative. 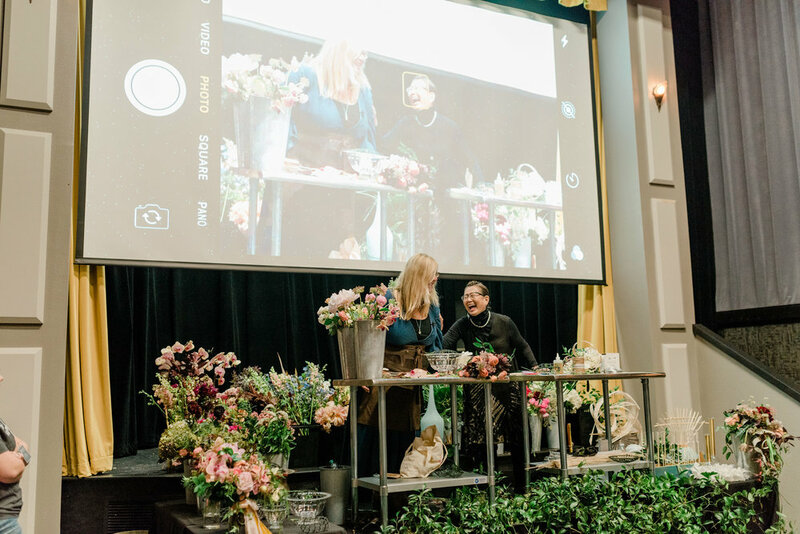 After an afternoon break Holly and Gabe auctioned off five tickets to Flowerstock 2019 - and Holly donated all of the proceeds. 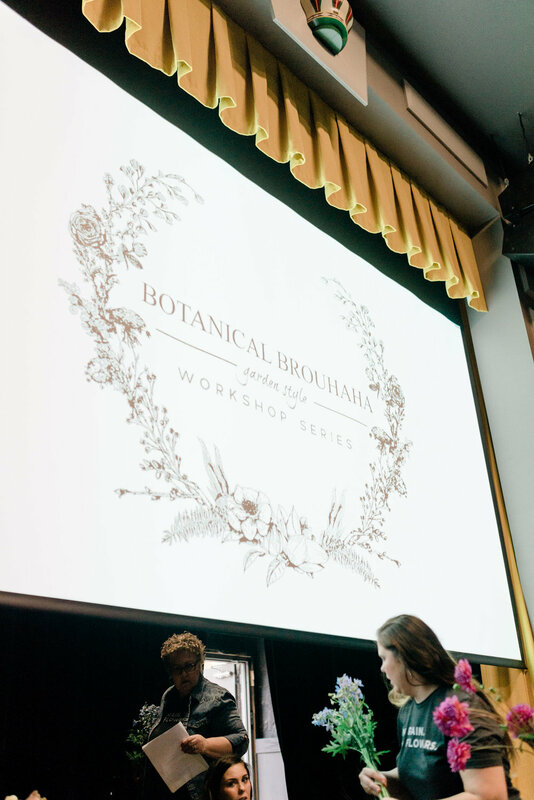 In the afternoon, we held the first ever live-taping of the Botanical Brouhaha Podcast - Live at the Queen Theater! 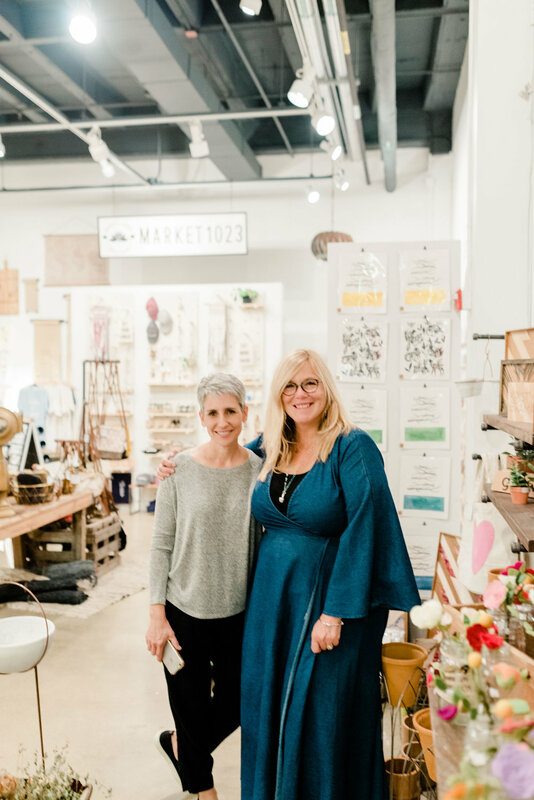 The night closed with a private meet and greet at Market 1023. On Tuesday, Holly led a intensive workshop for five students. The day closed with an amazing installation and styled shoot at the Historic Temple Freda. TWO Flower friends. one from oregon and one from michigan. both with hearts as big as texas. 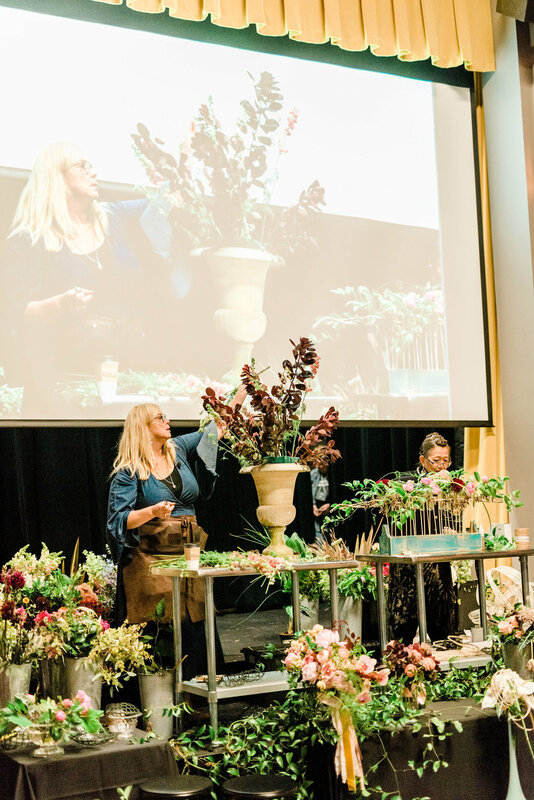 As word of the Garden Style Project spread, additional flower friends and renowned speakers began stepping up to help. 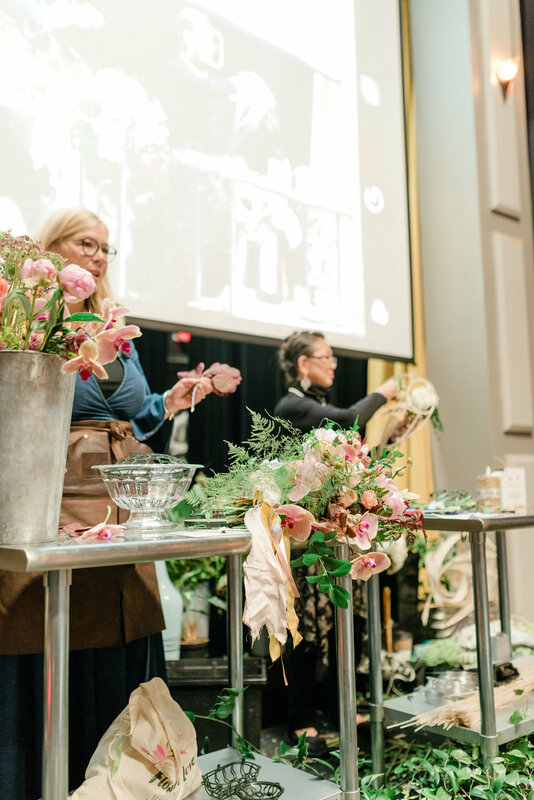 In April of 2019, Françoise and Jenn joined us for the next workshop in the BB Garden Style Workshop Series. Françoise’s studio is located in Portland, OR. She teaches workshops in her studio and offers online courses and skype classes as well. 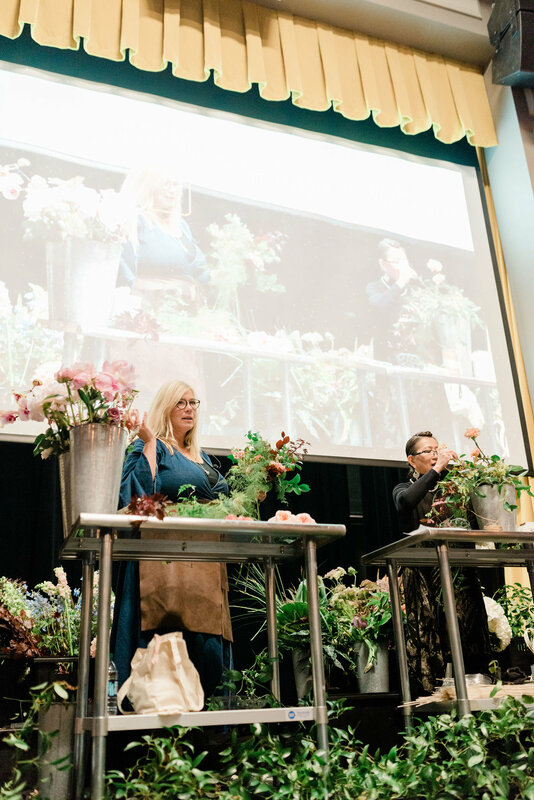 She also has taught in many cities in the US - in studios, at wholesalers, garden clubs and conferences - and in Mexico, England, Sweden, Iceland, Canada, China and Australia. Her dynamic work has been published in national and international magazines. In December 2018 her book The Herbal Recipe Keeper will be published by Timber Press. 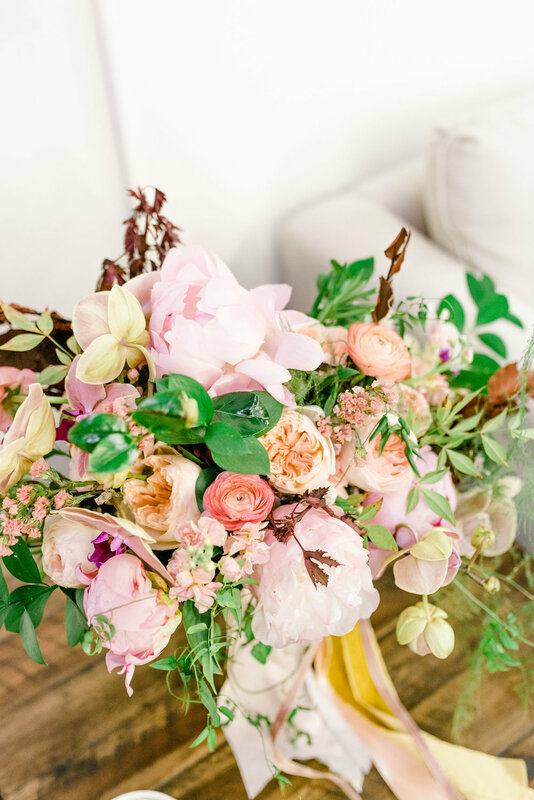 Jennifer Ederer is the owner and creative director of Modern Day Events and Floral in Grand Rapids, Michigan. 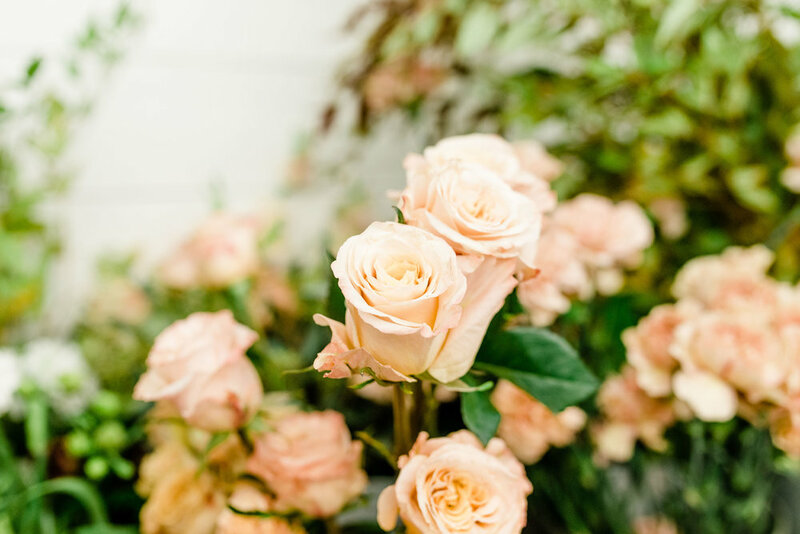 What started as a small retail flower shop, quickly flourished into a full planning and design boutique - serving clientele predominantly in the luxury wedding market, along with a number of large corporations. 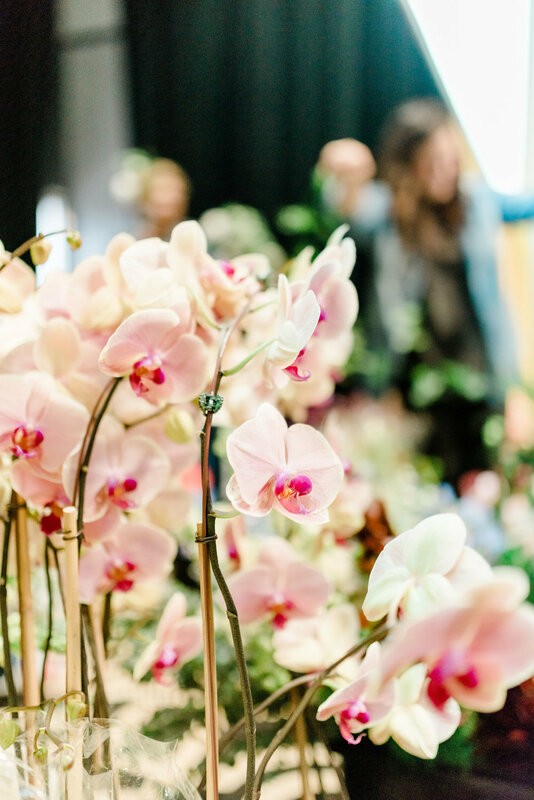 With Jenn’s impeccable eye for detail and strategic ingenuity, the business’ reputation for orchestrating elegantly stylized designs and an exceptional guest experience is incomparable. 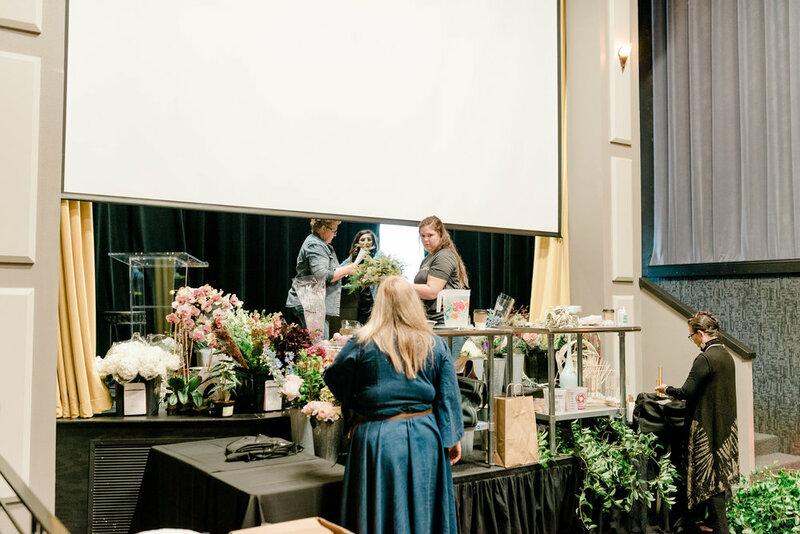 The business has taken the Modern Day team from West Michigan to destinations such as Orlando, Naples, Daytona Beach, Chicago, Charleston, San Francisco, Newport Beach, Scottsdale, and beyond. With a capable and professional staff of ten individuals to run the daily operations of Modern Day, Jenn is able to shift focus on a new dream - providing other business owners in the creative industry with the knowledge and support to keep their fire burning. Her goal is to provide solutions based off the things she’s learned, and to give others the permission they seek to know it’s okay to be right where they are in life. 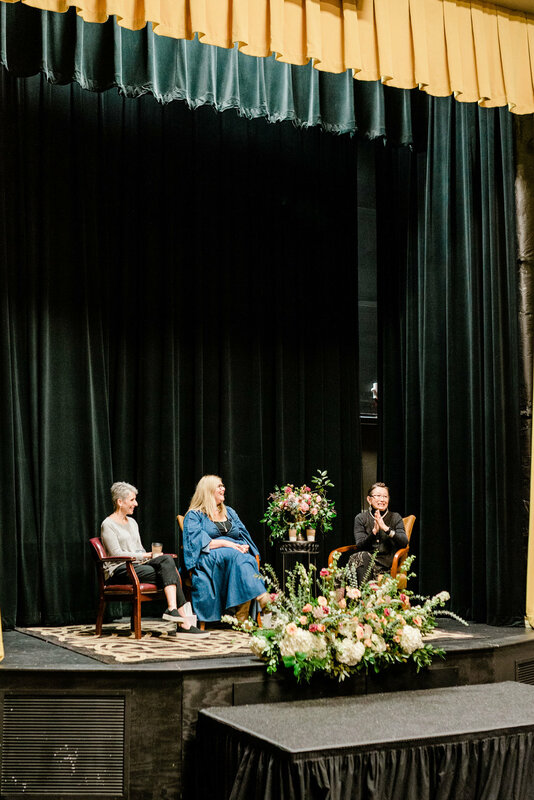 Jenn wants people to get back to that tiny seed that started their passion - whether it came from a place of pain, joy, or unsurety. The evolution of Modern Day was methodical through all stages, but the core decisions and turning-points were purely gut-checking heart matters. 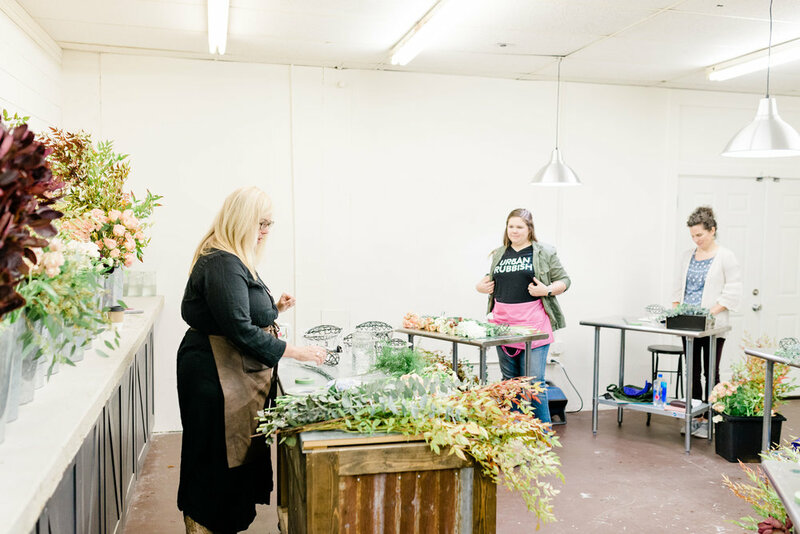 Whether you are barely rubbing two dimes together, or servicing a clientele with a bottomless budget, Jenn is able to relate and walk through the process.